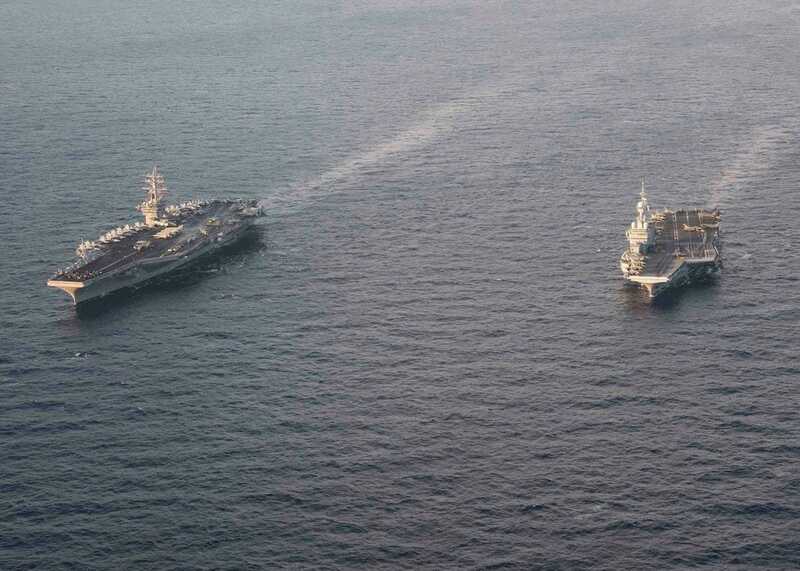 US NavyThe USS Eisenhower transits the Mediterranean Sea alongside the Charles de Gaulle in 2016. 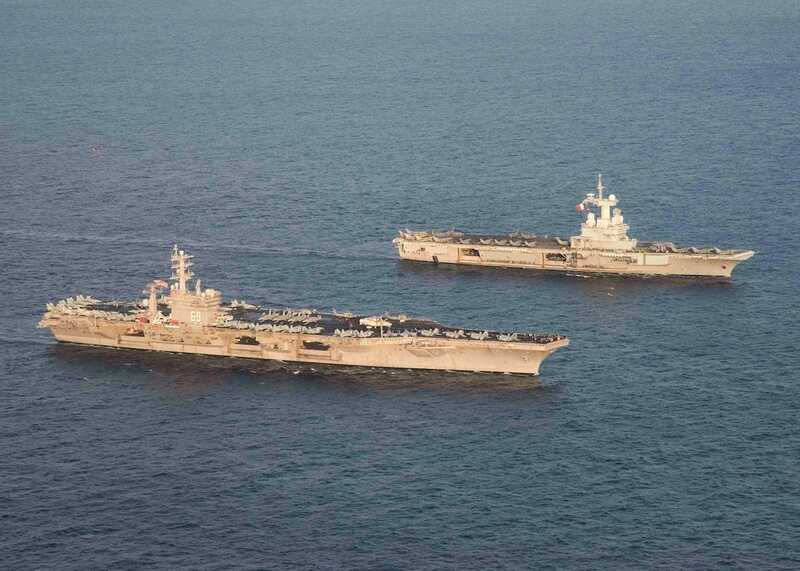 US NavyThe USS Eisenhower (left) transits the Mediterranean Sea alongside the Charles de Gaulle (right) in 2016. 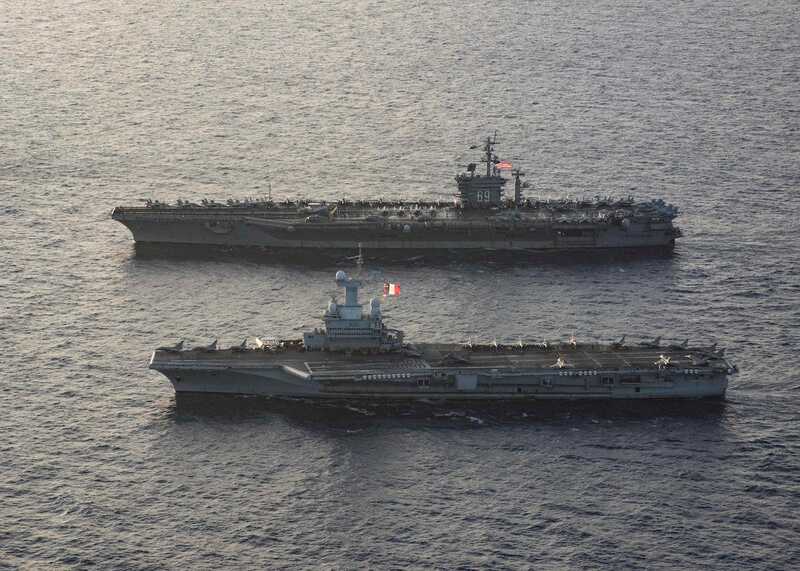 US NavyThe USS Eisenhower (top) transits the Mediterranean Sea with the Charles de Gaulle (bottom) while conducting operations in support of US national security interests in Europe. Nimitz-class carriers are about 1,092 feet long, while the CDG is about 858 feet long, which gives the Nimitz more room to stage and load aeroplanes for missions. 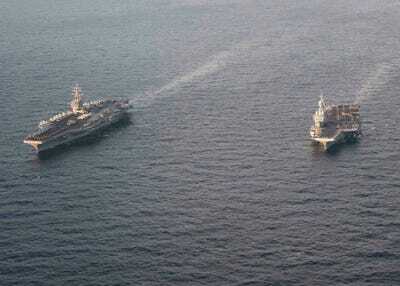 Nimitz-class carriers also have about a 97,000 ton displacement, while the CDG has a 42,000 ton displacement. 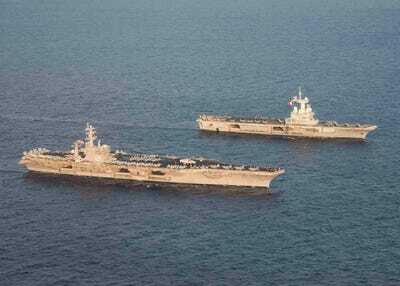 As for defensive weapons, Nimitz-class carriers generally carry about three eight-cell NATO Sea Sparrow surface-to-air missile launchers. 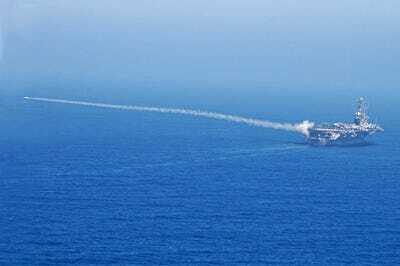 They also carry Rolling Airframe Missiles and about three or four Phalanx close-in weapons systems. 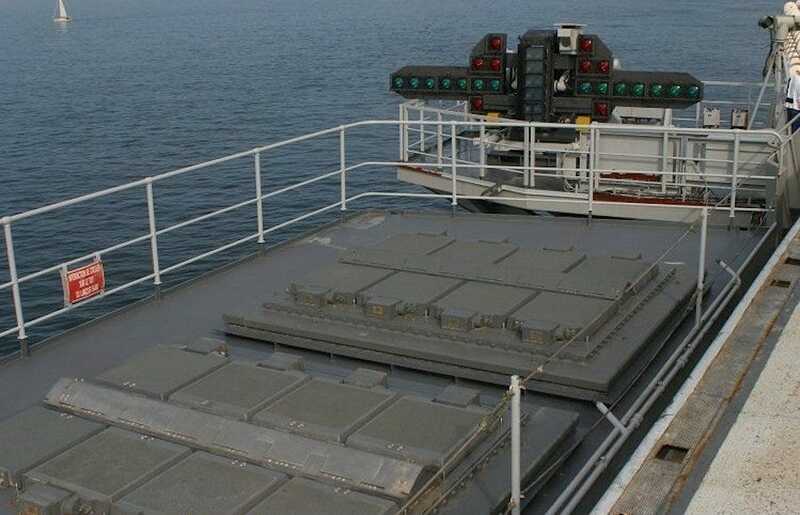 These weapons are used to intercept incoming missiles or aeroplanes. 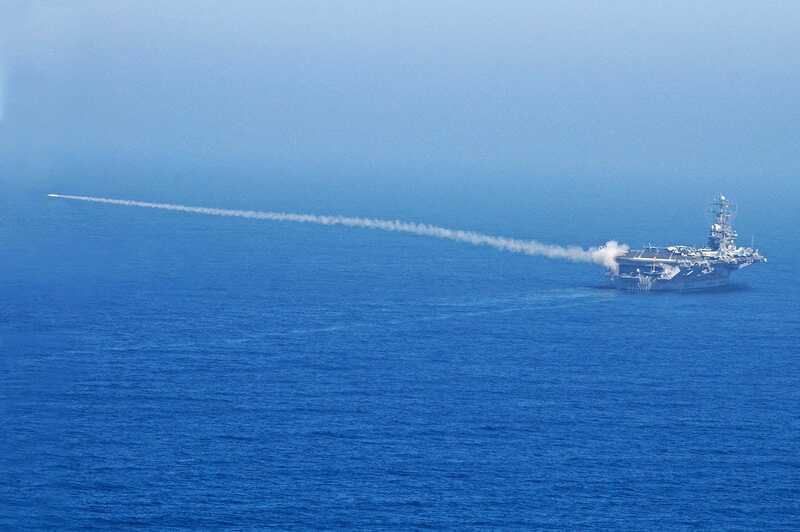 US NavyA RIM-7P NATO Sea Sparrow Missile launches from Nimitz-class aircraft carrier USS Abraham Lincoln during an exercise. 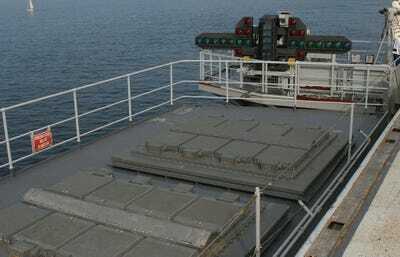 Wikimedia CommonsTwo Sylver long-range missile launchers on the Charles de Gaulle aircraft carrier.